With these delicious and hearty vegan recipes, you won’t even miss meat, dairy or eggs! This is a comprehensive roundup of the best vegan recipes. 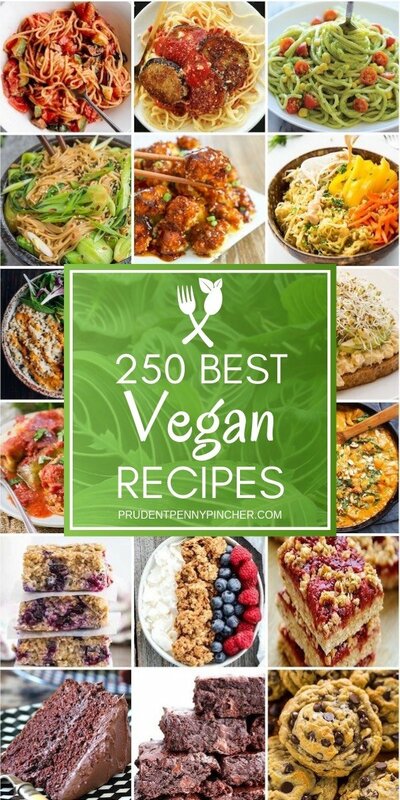 It includes breakfast, lunch, dinner, desserts, snacks and side dish vegan recipes. Baked Spinach and Artichoke Dip (Vegan) from The Veg Life!